Top: PUMA's Ralph Sampson OG high-tops. 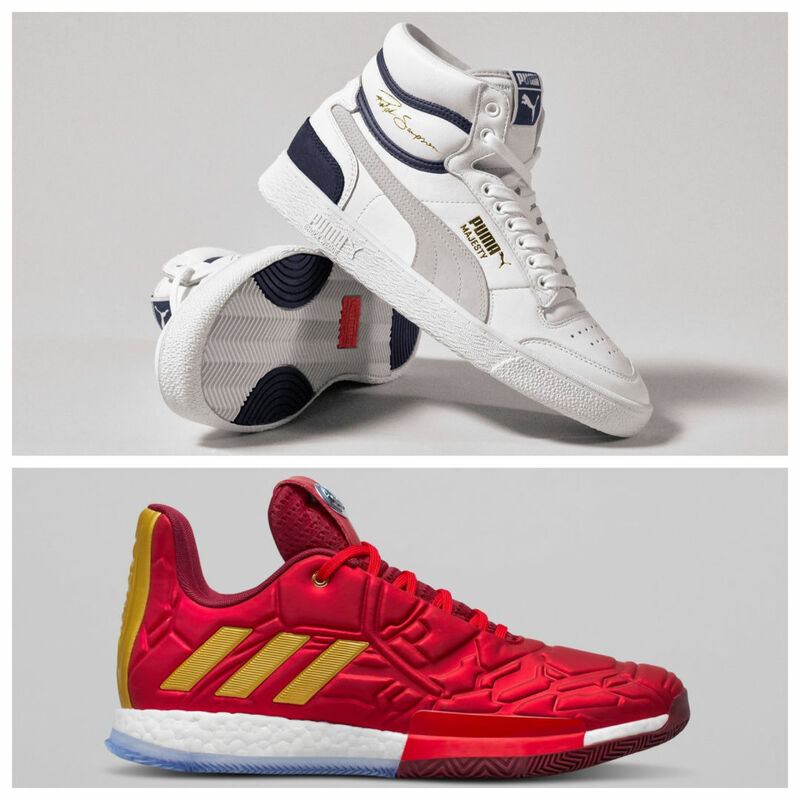 Bottom: adidas x Marvel's Harden Vol 3. 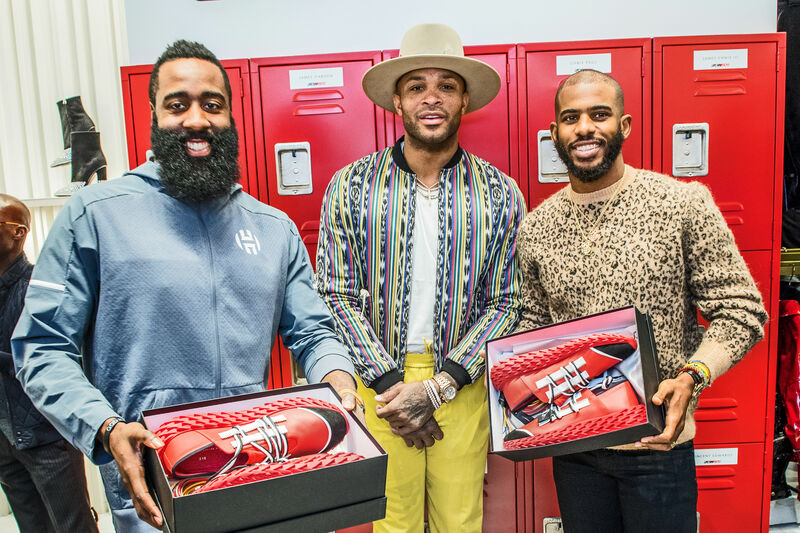 April is about to be a very exciting month for Rockets fans and sneaker-heads (aka PJ Tucker): Both PUMA and adidas are dropping new kicks later this month to celebrate basketball greats Ralph Sampson and James Harden, respectively. We'll start with PUMA, which recently announced the Ralph Sampson OG—a reissue of the iconic court silhouette from the '80s, straight from the archives, to iconize former Rocket and Hall-of-Famer Sampson, a literal NBA giant at 7-foot-4 who won Rookie of the Year in 1984 and MVP in '85 at the NBA All-Star Game. 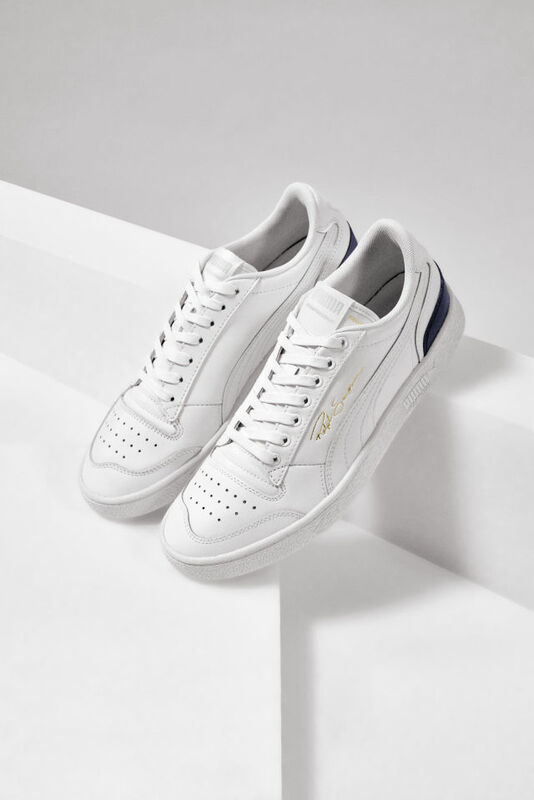 PUMA custom-tailored its eponymous court shoe for Sampson's size-17 feet more than 30 years ago, constructing the lightweight, mid-height sneakers for ankle support and agility and stamping them with his signature. With the retro reissue—in both low- and high-top styles for $80 and $90, respectively—PUMA hopes to capture "a new generation of basketball fans who care about off-court style as much as on-court performance," a press release said. The sport-inspired, street-style kicks feature a full leather upper and the Puma White-Gray Violet-Peacoat colorway for a clean, classic look. They're available now exclusively at KITH and launch worldwide through PUMA and its retailers on April 27.
adidas is back with a new silhouette for another MVP—you know the one—joining forces with Marvel for a five-shoe collaboration that turns basketball greats into bona fide superheroes. The "Heroes Among Us" collection, available April 26, honors James Harden, Damian Lillard, Candace Parker, John Wall, and Tracy McGrady with new designs that channel Marvel characters Iron Man, Black Panther, Captain Marvel, Captain America, and Nick Fury. 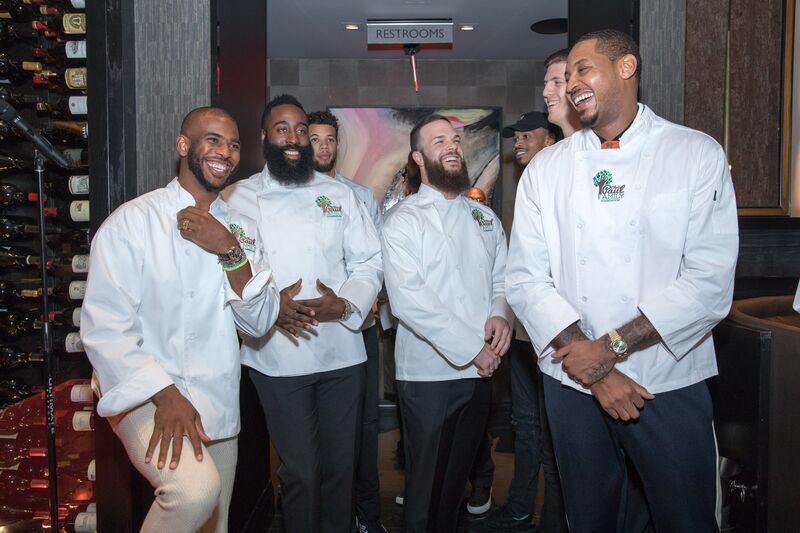 The Beard is, of course, Iron Man, as evidenced by the bright red-and-gold Harden Vol. 3, which #13 debuted on the court in Sunday's first playoffs game, a major victory for the Rockets over the Jazz. Harden scored 29 points, by the way—a quarter of the entire winning score—if you needed any further proof of those superhero powers. 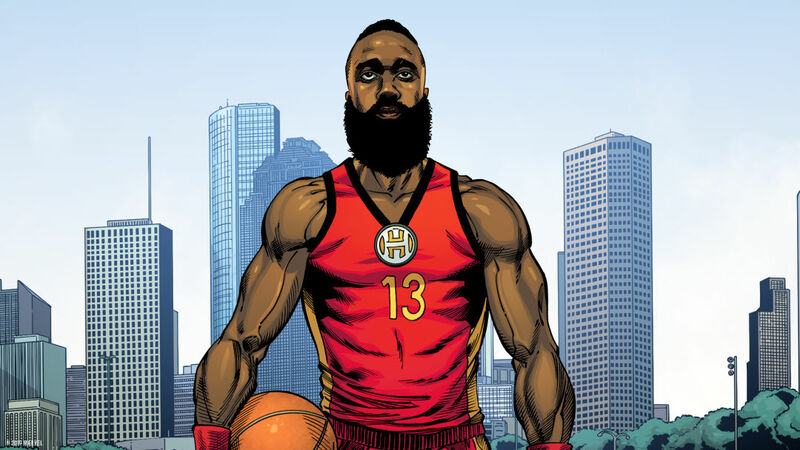 Harden as Houston's superhero? It's not a stretch. 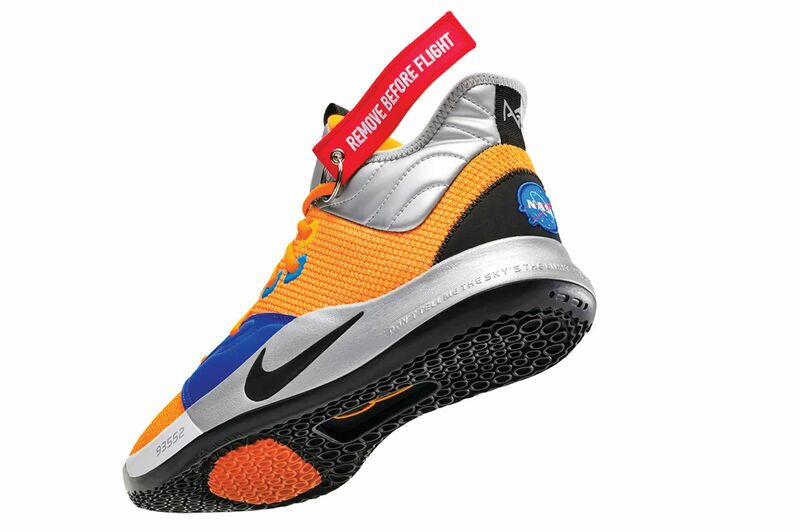 Harden's third signature model has a futuristic leather upper made to look like Tony Stark's armored suit, a herringbone outsole for extra traction, a silver Iron Man logo on the tongue, and gold stripe accents and a heel tab embossed with "Stark Industries." The new collection launches in stores on April 26, which just happens to be the release date for Avengers: Endgame. 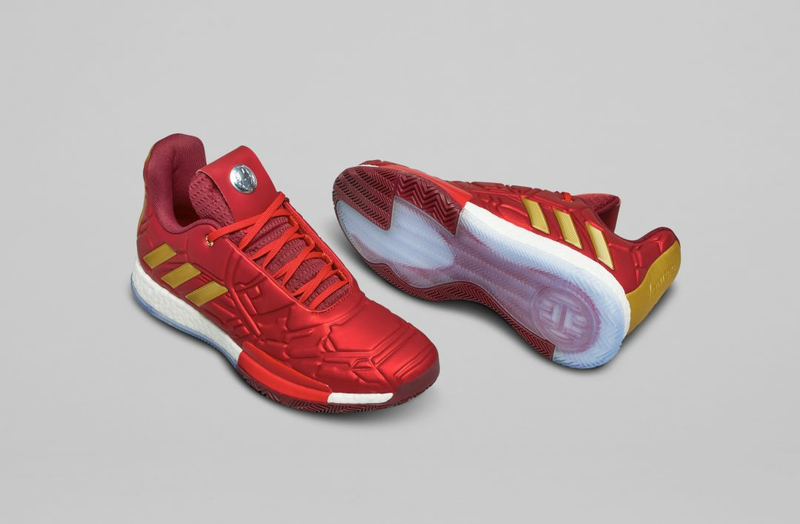 We'll give adidas the last word: "Basketball players, like superheroes, have alter-egos. Just as superheroes don masks, players don uniforms, and each athlete represents a different power and skill," a press release says. "These unique powers, once assembled, create an unstoppable force of good. 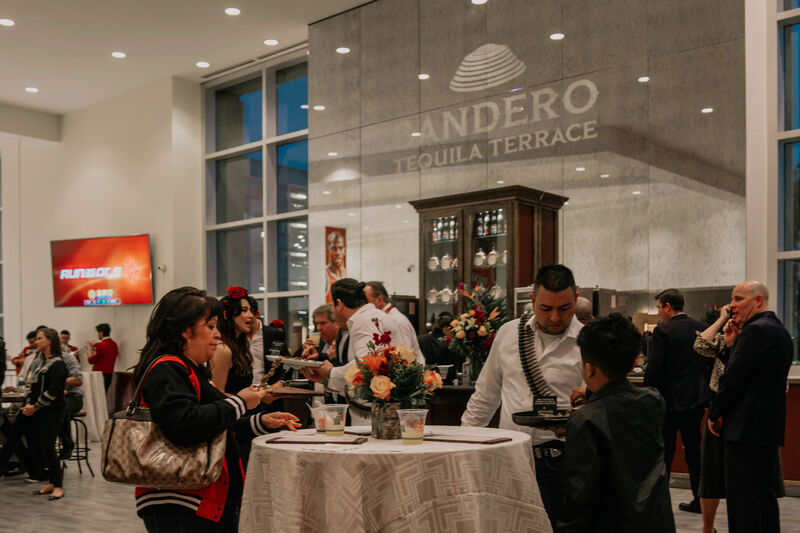 With the world watching, these heroes take center stage, placing their teams, their cities, and their communities on their backs."